We can solve the problem in the most professional way. Based on customer's needs, we offer design and sample before Inquiry. Please conact with us now for your inquiry and more information. 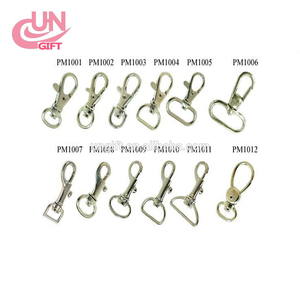 Stainless steel key chain clip metal l shaped screw hook Specification of metal l shaped screw hook Sizes can be customized as your request, pls contact us if any needed. 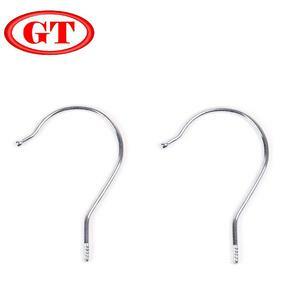 Photos of metal l shaped screw hook Pls kindly click here for more information . ,Ltd Factory Tel/ Fax: 86-543-2114858 MP/What's app : 86-15822559804 E-mail: Website: Free samples can be sent for your evaluation! 4.Inspection of each goods before shipping Sh25*30mm Nickle color Metal Lock For Small jewelry boxenzhen Kin Weirr Craft Co. , Ltd Is a professional manufacturer of metal hardware products ,such as metal bag accessories , metal box accessories , metal promotional gifts , metal key chains and key rings , we have thousands of items with molding and we also have many hot selling products in stock , our products export all over the world ,enjoy high reputation from our clients. 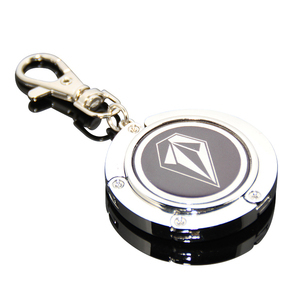 25*30mm Nickle color Metal Lock For Small jewelry box OEM is welcome ,you can send us your drawing or sample of items , we can make them as your drawing. We believe that in the coming years, the company's customers and all friends will continue to grow, our technology will continue to improve. I hope that through our services, create more and better value for our customers and friends in the newer and higher level. With the most advantageous price,to help our clients to gain more market share, so as to win more business. 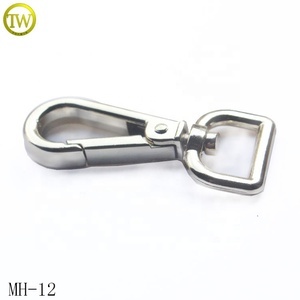 Alibaba.com offers 14,731 hook clip metal products. About 1% of these are clips, 1% are springs, and 1% are metal crafts. A wide variety of hook clip metal options are available to you, such as metal, plastic, and stainless steel. You can also choose from polished, painted. As well as from free samples, paid samples. There are 14,741 hook clip metal suppliers, mainly located in Asia. The top supplying countries are China (Mainland), Taiwan, and India, which supply 98%, 1%, and 1% of hook clip metal respectively. Hook clip metal products are most popular in North America, Western Europe, and South America. You can ensure product safety by selecting from certified suppliers, including 1,720 with Other, 1,517 with ISO9001, and 466 with BSCI certification.